And this is CRAZY! What is this display about, Carly Rae Jepson?! Download a scan app for your smart phone and check out the fantastic book trailers of recently released books like this one for the book Graceling by Kristin Cashore. Need more instructions on how to scan a QR code? Just read the directions on the display or ask your tech-savvy librarians for assistance. Have a book trailer you really like? 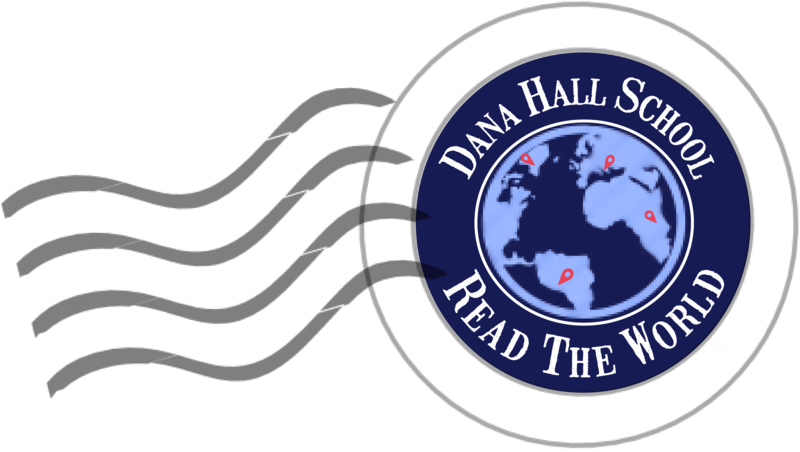 Email the link to library@danahall.org and we’ll put it up on the display in QR code.